This two story, $1.2 Million, 8,000 SF structure is the focal point of the Snowbird program which provides flight training for visiting fighter squadrons during winter months. The building is located so that the officers are provided views of the flightline as well as the Catalina Mountains to the north. 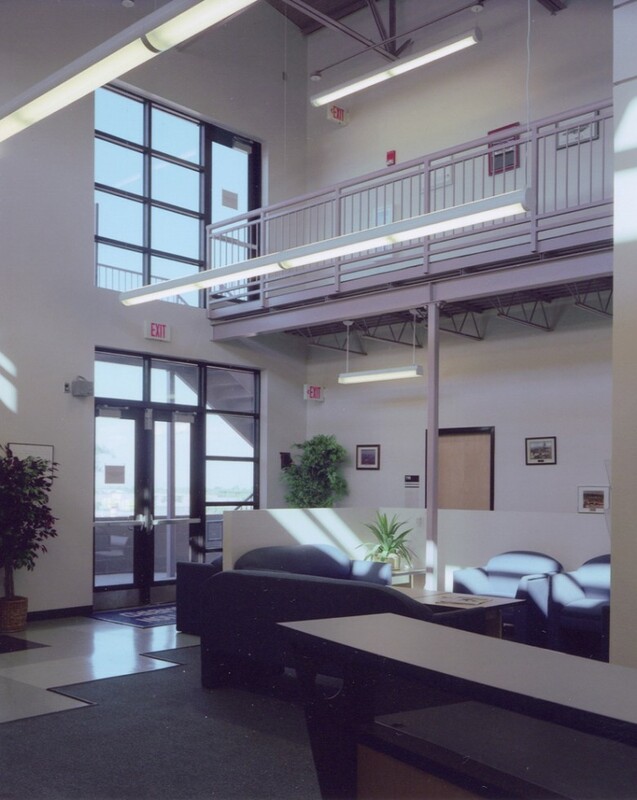 The main operations area within the facility is a loft-like two story space with clerestory windows that bathe the area in natural light, one of the unique benefits our desert environment affords us throughout the year.